Will you restock this frame? Please send the question to service@grinoo.com with the frame number and color. We will check for you. 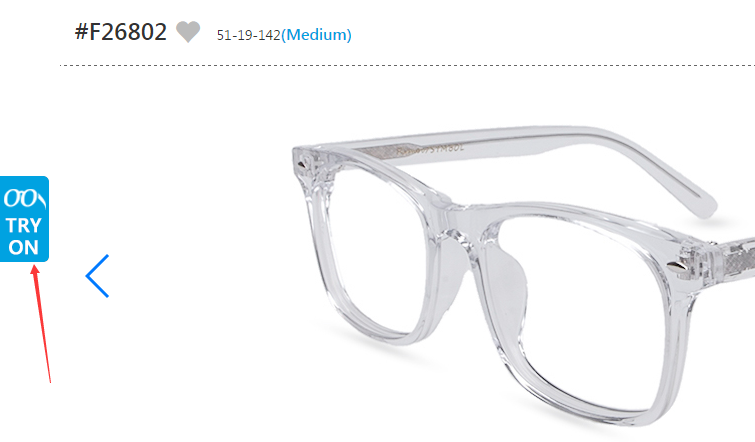 Can I order the frame with plain lenses? 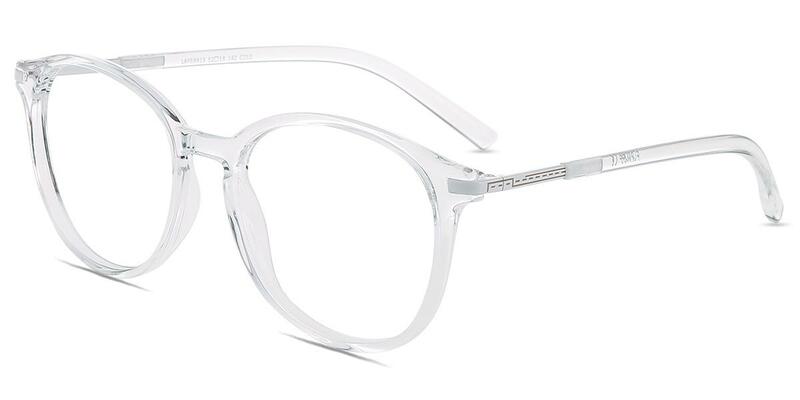 Generally speaking, all the frames can be made with plain lenses. 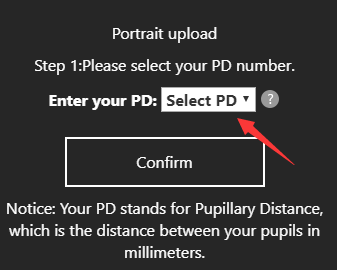 Please fill in your RX with 0.00 when you enter prescription and any PD number. Do you offer children's glasses frames? Sorry, we don't have children's glasses on Grinoo. 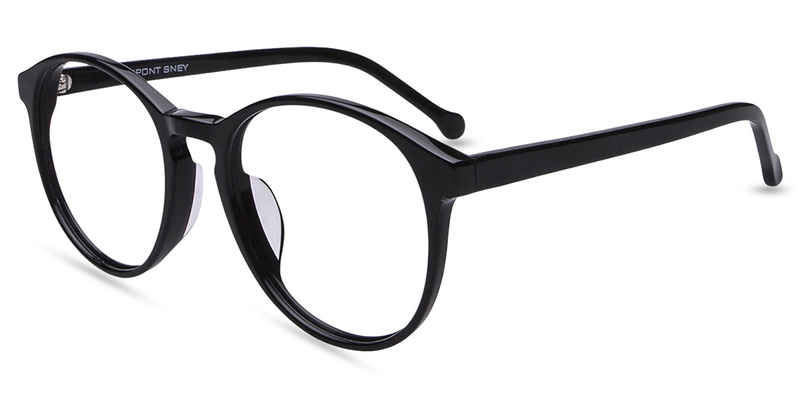 Can I just buy the frame with no lenses? 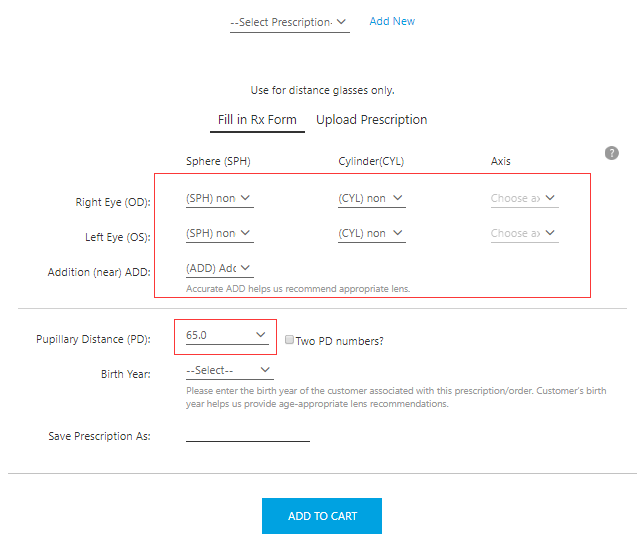 Yes, please fill in your RX with 0.00 when you enter prescription and any PD number, and then leave a message in your order or send your request to service@grinoo.com. If you want to purchase a frame in our website and then take it to the local glasses store to get prescription lens, you may have a problem in inserting the lens into to frame. So, if you need prescription glasses, just have a try with us and we offer guaranteed after-sales service! Can I buy lenses only to fit into my old glasses frame? No, we offer our lenses with our frames as a whole package. We strongly suggest not to do it as the lenses may not be suitable for your old eyeglasses frame if you buy them only. What's more, the best service life of a frame is about one year. The frame may be deformed and faded after being used for one year. So, changing frame when necessary is good for your vision and looking. How to use try-on function with my own photo? 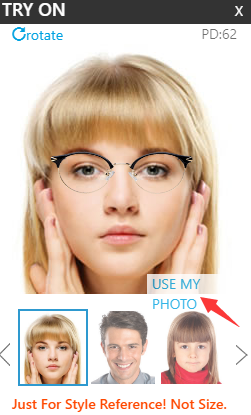 We have a virtual try-on system which supports you to try on the glasses frames you choose online, so that you can know how they will look on you. Step 1. Choose "USE MY PHOTO". Step 3. 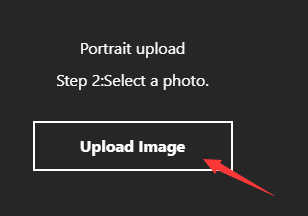 Select a photo from your computer/phone. You can also take a picture with your phone. Step 4. 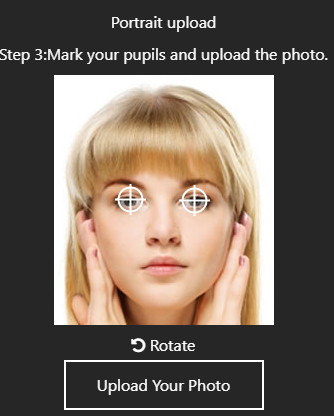 Mark the position of your two pupils and click "Upload Your Photo". Rotate the picture if needed. And then, try on successfully! 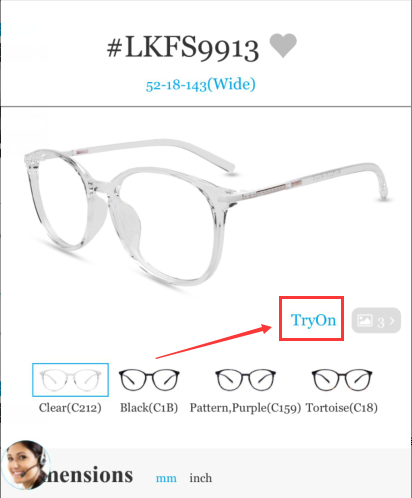 Notice: the try-on function is to see if the frame style fits, but it can not tell if the size fits you. creating a perfect feeling of stereo. An oval face has slightly wider cheekbones and a gentle narrowing of the forehead and jaw. Any style~ ( square or round frames with an equal width of the broadest part of the face) keeping its natural balance. Adding width to the lower facial section and balancing the widths of your face. A square face has more angular lines with equally wide cheekbones, forehead, and jaw. 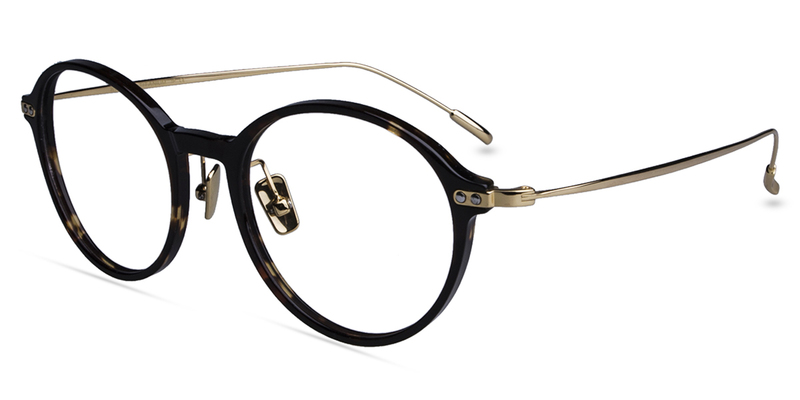 Streamlined frames with soft shape (round or oval) softening the angles and adding contrast to strong facial features. 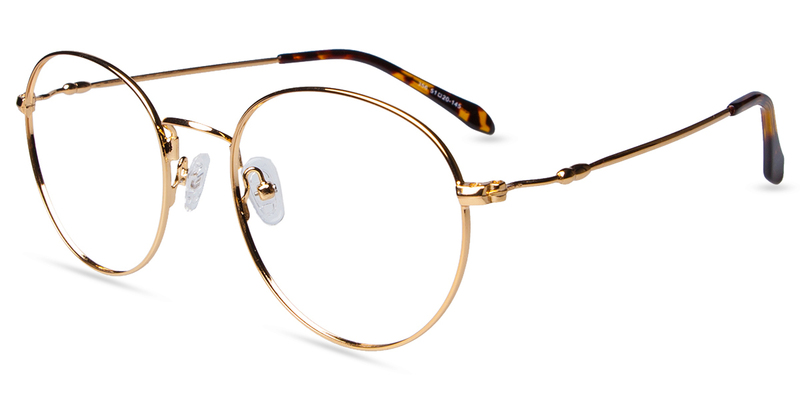 Frames with strong brow line (semi-rimless and top-heavy styles) Balancing the upper face and the jaw. We offer hundreds of frame styles, and we are increasing and updating in-stock styles every month. Our frames are private label generic eyeglasses frames which are high quality and trendy, yet can be bought at a low price. Most of our frames are made of plastic, metal alloy, memory metal, and titanium, which are lightweight, durable and comfortable to wear. All our frames come complete with complimentary case, cleaning cloth, screws, and screwdriver. Metal is the most widely used material to make eyeglass frames. Many people opt for metal frames because they are attractive and for their malleability and resistance to corrosion. Titanium frames are very popular because they are lightweight, durable, strong, and corrosion-resistant. Titanium frame can be made in a selection of different looks, from modern to classic. They are also hypoallergenic, and they retain their shape better than other metals. They bend according to force, but retain their shape due to the resistance alloy provides. Stainless Steel frames are lightweight, high strength, and hypoallergenic. It is hard to make eyeglasses frames with stainless steel due to welding difficulties; however, stainless steel temples are extremely springy. Beryllium, a steel-gray metal, is a lower-cost alternative to titanium eyewear. It resists corrosion and tarnish, making it an excellent choice for wearers who have high skin acidity or spend a good amount of time in or around salt water. This material is available in a wide range of colors. TR is referred to as plastic titanium, a memory polymer material frames. TR frame has lightweight and impacts resistance and high temperature. It is colorful and has no release of chemical residues. However, it is a little less durable than metal and may fade, burn, and lose strength over time. Acetate is a nylon-based plastic, which means it’s very strong in addition to being lightweight. Acetate comes in many different colors, with a high, rich luster, and is produced in high quality, sandwiched sheets. The frame is stamped from these sheets and requires handcrafting to attain its final shape and appearance. The acetate frame is hard, glossy, and strengthens steel skin combined with a solid performance, appearance, and style. It is not easily deformed color and very durable. Where can I find the try-on function? On the computer, you can find the try-on function on each product page. On your phone, the try-on function is here.